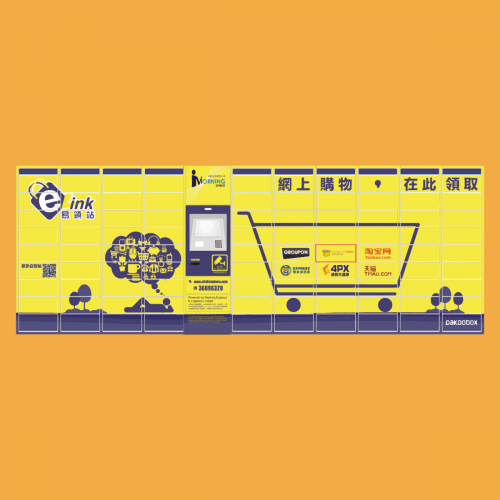 2 New e-Link Locker Locations! Including these new additions, we have come to a total of 58 redemption centres and 33 redemption lockers around town, with 24hr redemption services at selected 7-eleven stores! Overseas shipping/ bulk shipping has never been so easy before, and all our redemption locker services are free of additional surcharges too!